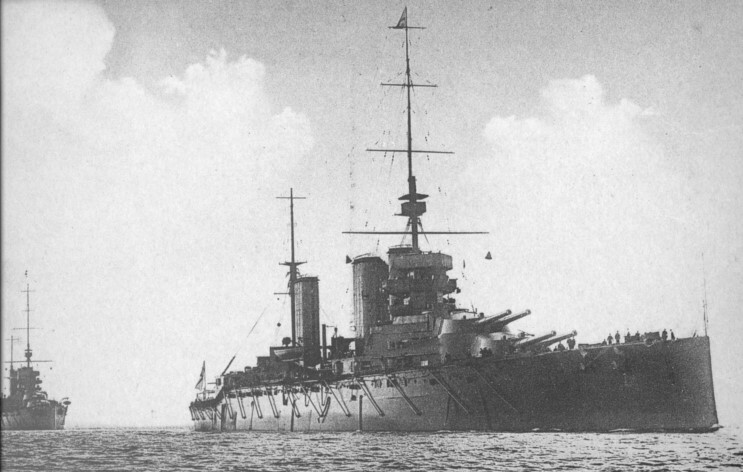 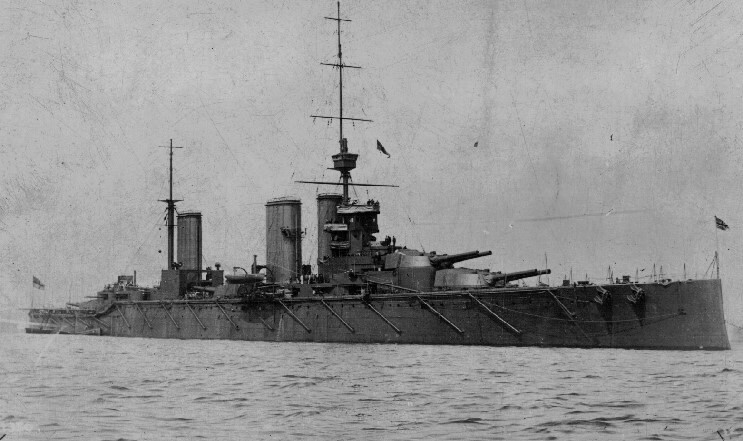 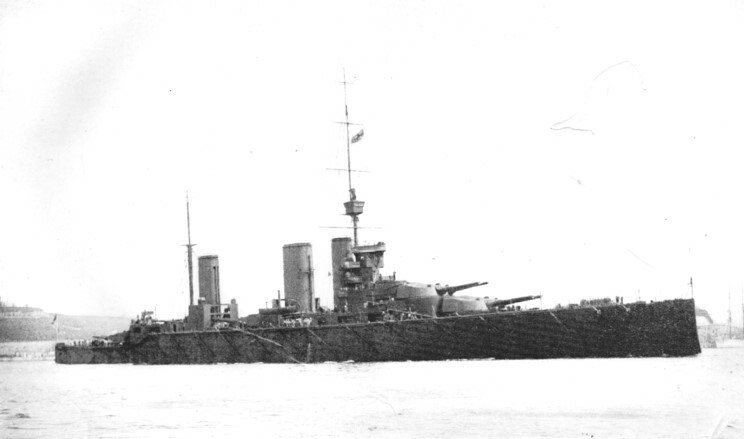 HMS Lion seen in the summer of 1912 after a refit. 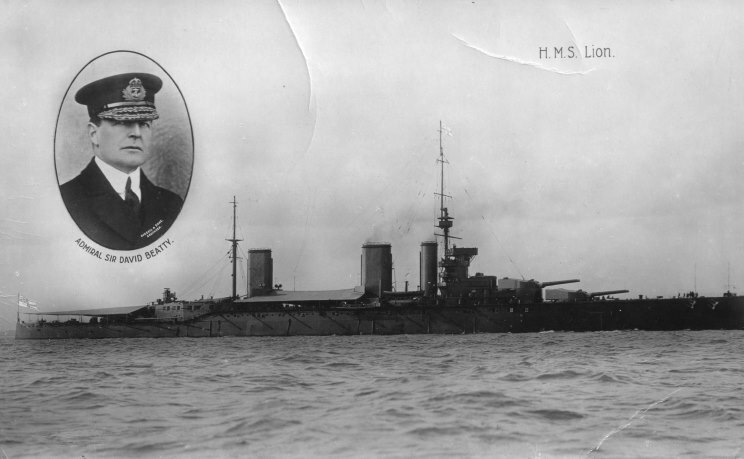 HMS Lion postcard published after the Battle of Jutland. 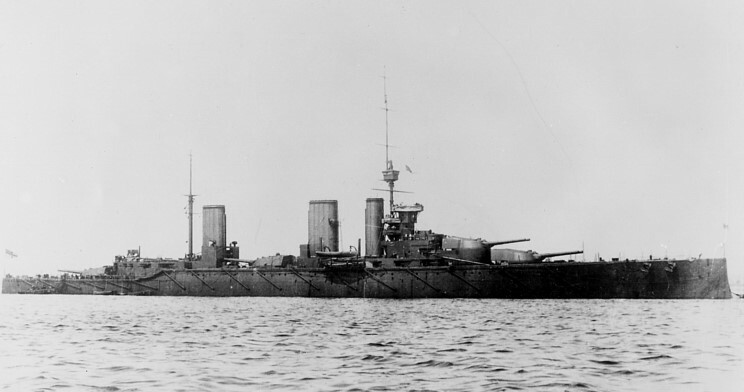 HMS Lion with HMS Princess Royal astern perhaps in 1913.